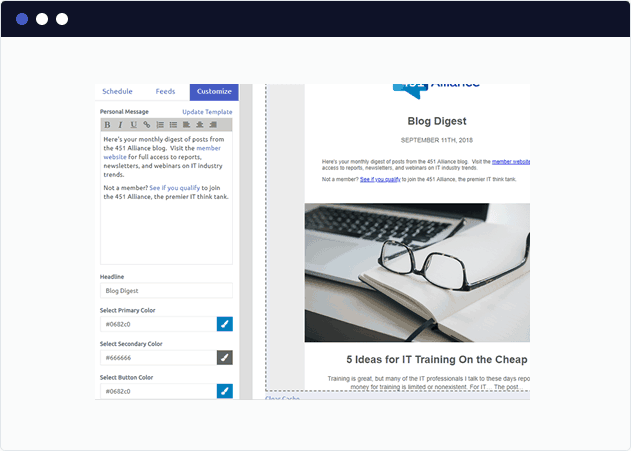 Deliver blog, news, and RSS content to your email subscribers. 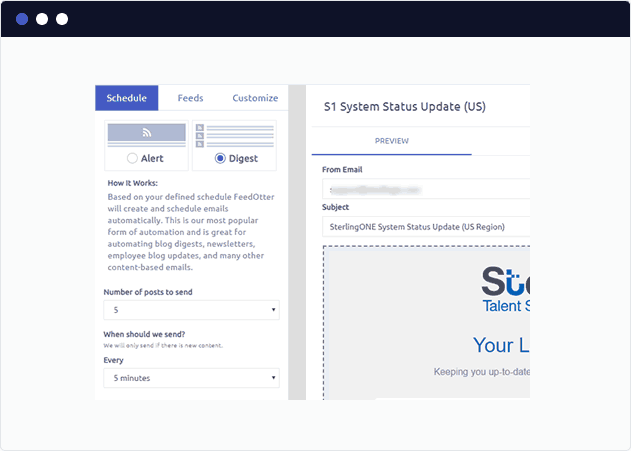 Define hourly, daily, weekly, quarterly and business day intervals for precise control of scheduled email. Ability to trigger an email send when new content is published to your RSS feed. 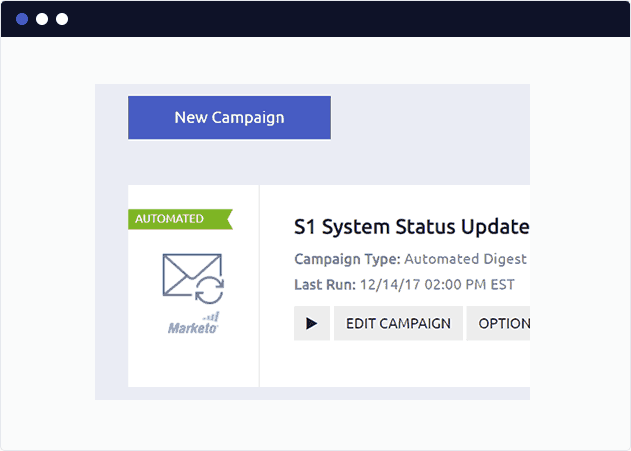 Our ESP and marketing automation integrations mean ALL emails are sent from your existing email platform. 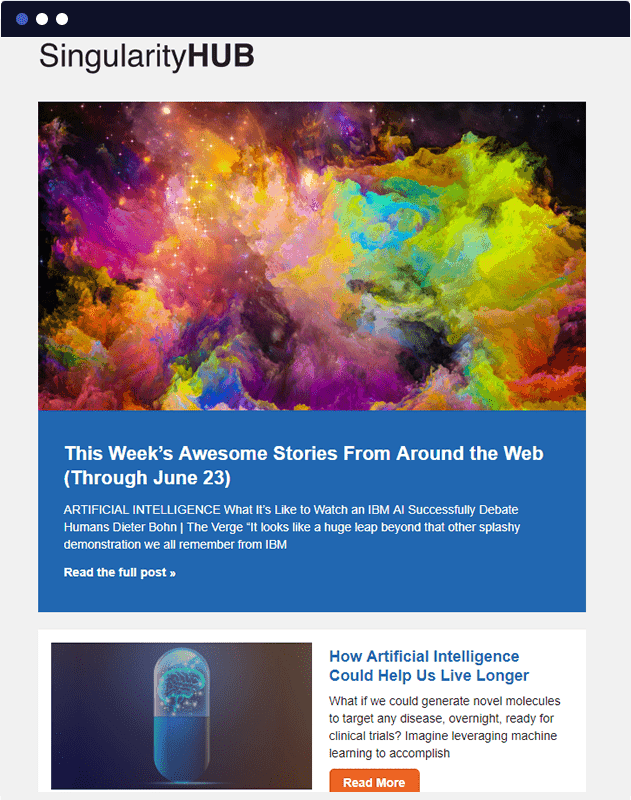 Employee newsletters, job postings, breaking news, investor updates, system notifications and more! 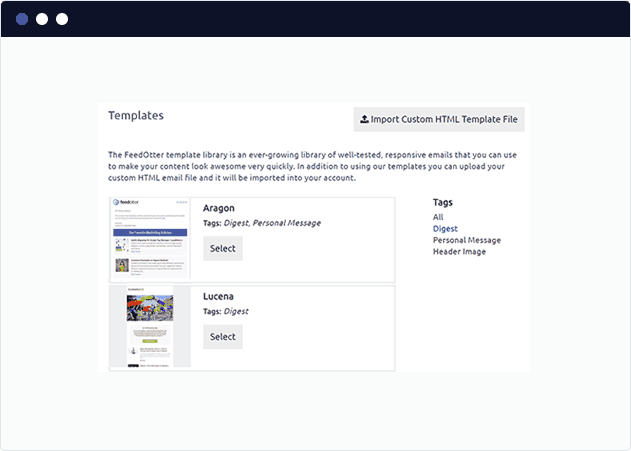 To create a new RSS email create a new automated campaign in FeedOtter. We have great looking email templates for all your RSS emails! Don’t see a template that fits your use-case let us know and we’ll build it for you. our templates make setup a snap! 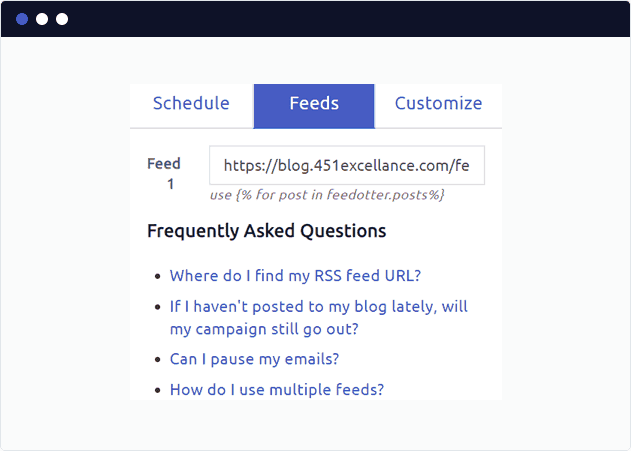 It’s easy to add UTM tracking codes to the links in your RSS email from FeedOtter. We have a simple interface that allows you to populate all the UTM spots automatically. You can even use merge codes and FeedOtter data such as post titles, urls, dates and more. Seconds to setup with no help required. You can use ANY of your standard ESP merge tokens in your emails. Wire up a first_name to make things more personal or inject banner ads or attracts for other content and events. Click on a platform integration below to deep-dive into the specifics for a particular platform.